Private water well owners learned about the importance of proper well caps and well plugging to protect water quality on September 5 during NGWA’s Protect Your Groundwater Day (PYGWD). 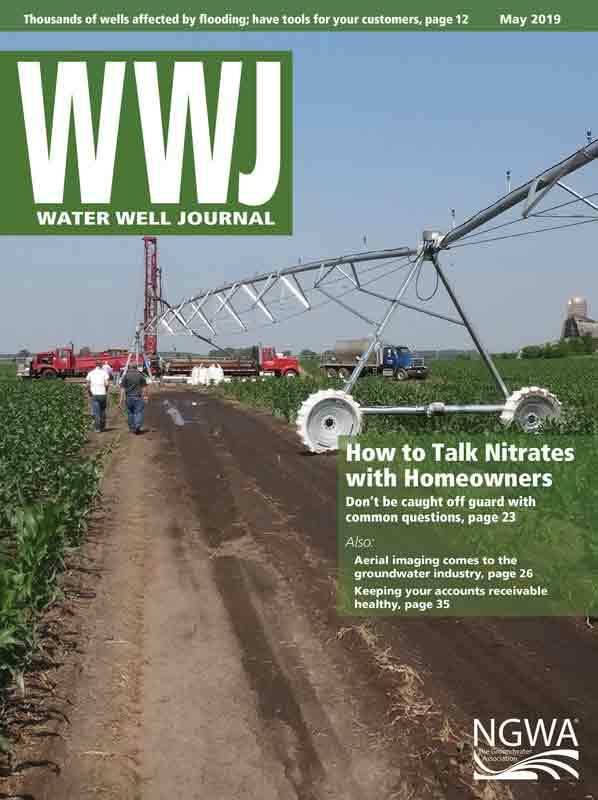 With the PYGWD theme of “Cap It, Plug It!” well owners learned that it is not uncommon to find household water wells with well caps that are damaged, loose, or even missing. Also, while no one knows for certain how many improperly abandoned wells and other boreholes exist in the United States, the number is believed to be in the millions. These present the dual threat of a direct pathway into aquifers for surface contamination and a physical hazard to people and animals. To promote the theme, NGWA produced a whiteboard video and infographics on well caps and abandoned wells. The PYGWD campaign emphasized that well cap repair, replacement, installation, and well plugging is best done by a water well contractor in accordance with applicable codes. Companies — Denver Winpump Co., Heron Instruments, 2M Co., and Viqua. NGWA Director of General Public Outreach Cliff Treyens encouraged all NGWA members who have websites or are involved in social media to share tools developed for the Cap It, Plug It campaign. “The video and the infographics developed for the Protect Your Groundwater Day campaign are not time-specific, so they can be used for years to come,” Treyens said. 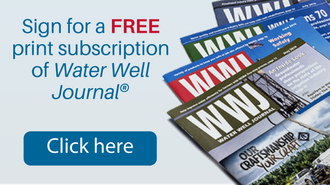 “These are great tools to use in helping current or prospective customers protect their water quality.